Dezer Properties’ New York portfolio is the largest of its kind in the Chelsea and Flatiron neighborhoods, encompassing more than 1.3 million square feet of loft office space. We are a full service real estate company that owns and manages commercial properties in the Chelsea and Flatiron areas of Manhattan. Michael Dezer, the company’s founder, was a real estate visionary in the early 1970’s, purchasing our properties at a time when the buildings were occupied by industrial and manufacturing tenants. The Dezer Vision migrated South to Miami Beach in 1985. Today, we are the largest landowner of oceanfront property in Miami. 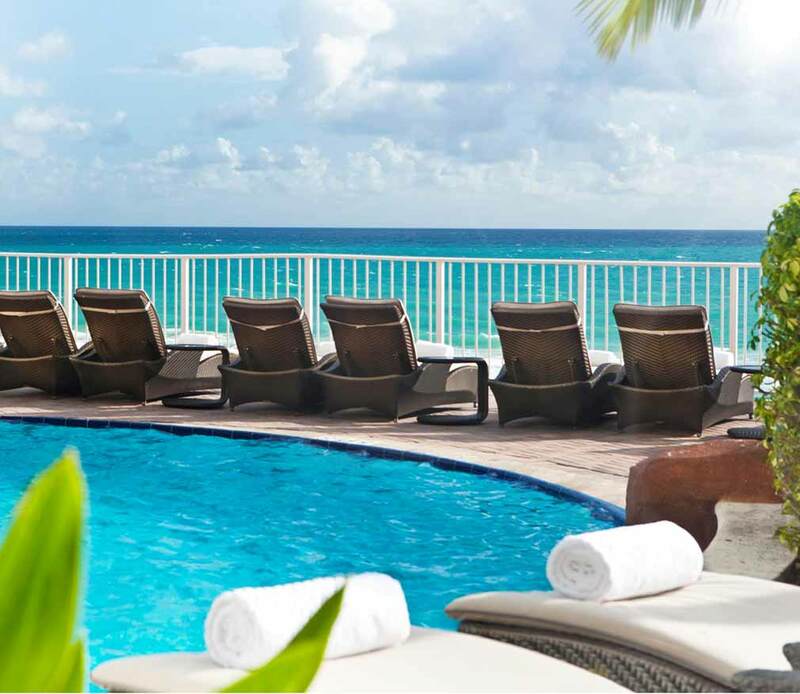 We own and manage over 1,000 hotel rooms offering sunny vacation options. 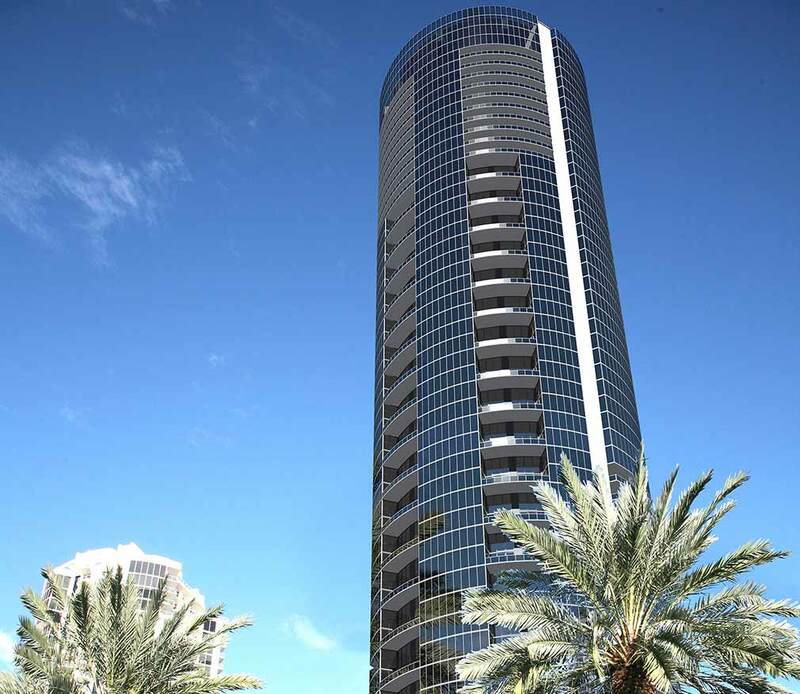 In partnership with the Related Group and the Trump Organization, we have developed thousands of luxury condominium units in Sunny Isles Beach. Our current projects include the Porsche Design Tower Miami and Residences by Armani Casa. Watch our videos to see some of the most recent developments. Have a question? Contact Dezer Properties. © 2019 Dezer Properties. All rights reserved.